If you follow me on Instagram or Facebook you know that I’ve been reading Rachael Carman’s book – How Many Times Do I Have To Tell You? It’s been a wonderful (yet sometimes painful) eye-opener for me. Her book is all about hearing what God is saying to you through what you are saying to your kids. It’s truly made me think about and ultimately change my focus. Recently my oldest had to learn how to deal with a bully. My 10 year old was being bullied by a 12 year old (almost a foot taller) girl at her dance studio. I’ll share about this experience at a later time. I only bring it up now because THIS is the reason I began studying the Fruit of the Spirit. 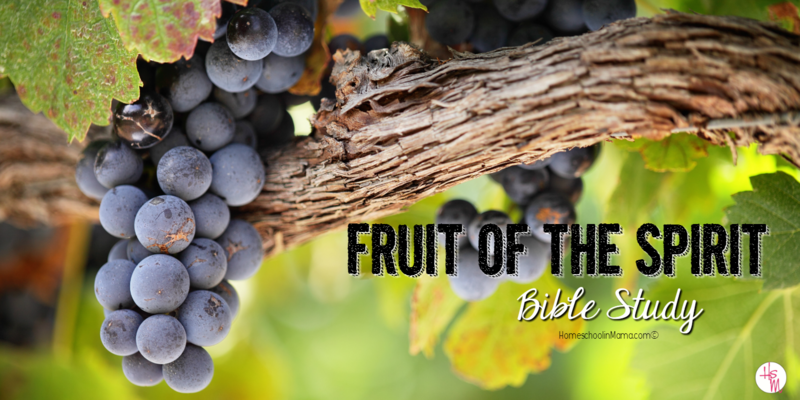 Why Study The Fruit of the Spirit? Through out this past year I found myself telling my daughter “We can’t control the actions of others – only our own.” While reading Rachael’s book it made me stop and think about my own words – we can only control ourselves. Our family had focused so much of our energy on someone else’s actions. But we need to focus on our own. How we respond. How we show love. How we show our emotions – our character. We need to equip ourselves with God’s Word and know He has a plan for us. We need to learn what God wants our character (our hearts) to look like. These two short verses truly give us so much to dig into. He has given us 9 character traits to examine and model our behavior after. We need to find out what God views as important for each one of these and why He wants us to value them. Join me for the next 9 weeks as we dig deeper into each character trait. 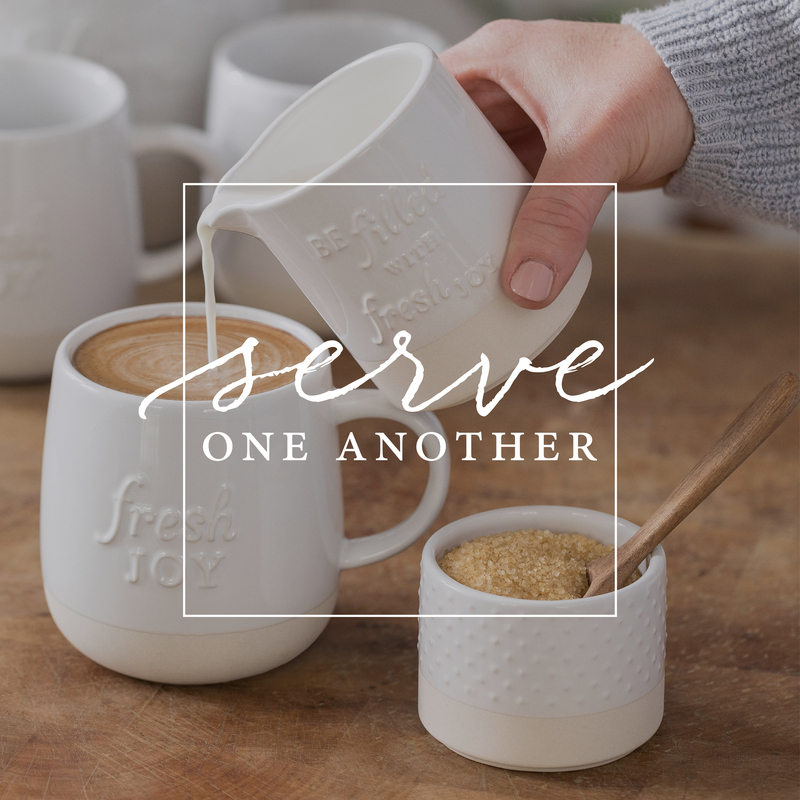 Find out His plan for us and how how we can choose to treat others in a Godly way. Let us choose to change our focus on the actions of others and instead focus on making our actions and thoughts ones that are pleasing to Him. My girls will also join us in this study. Why not have your kids join you as well?